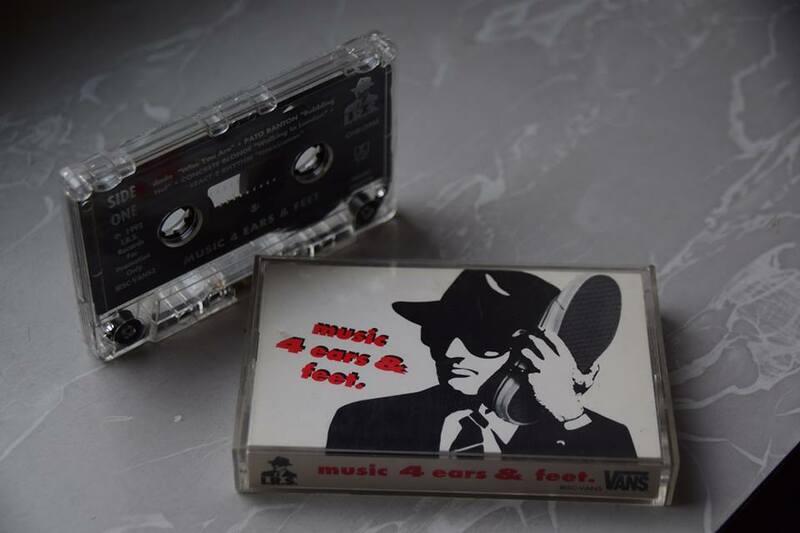 I got this Audio Cassette as a promotional Gift in a Vans Shop in San Diego in 1992 or 1993. Unbelievable those days, nobody had a Cell Phone, nobody knew about the Internet and there were no Navigation Systems in the Cars. I still managed to cross the Country and drive from the East to the West Coast and I was also able to find places. 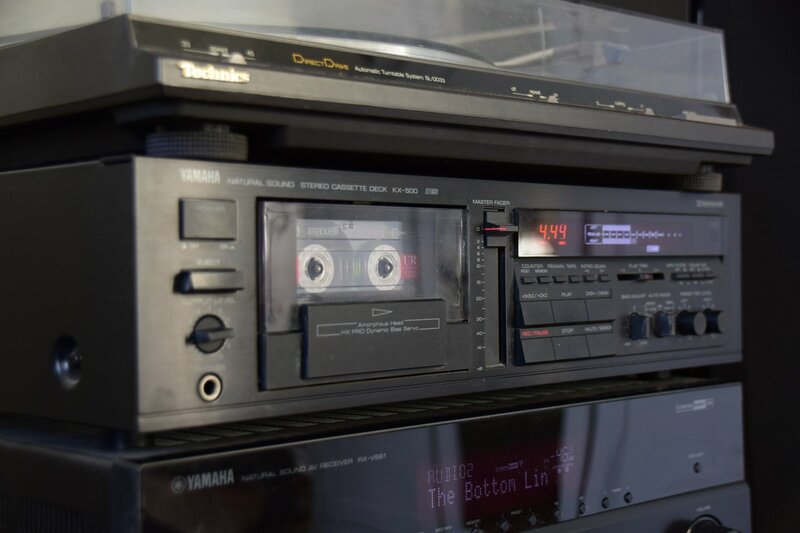 Not many People had a PC and Music was stored on an Audio Cassette and not on a USB Stick. Imagine if someone gives me an USB Stick today with Music on it I bet will not work anymore in 25 years…there is probably no device that can read USB Sticks either. Not really my Type of Music back in the Day, but actually I kind of like it now. Next Post:Tax Havens, where should a Trader live. You took me back in time. I had this mixed tape! This was lost in time but I always looked for information and today I found your site with the photo and the tracklist!